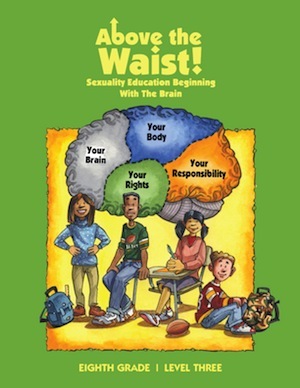 The most effective sexuality education teaches young people how to think about sexuality, not what to think. Well trained instructors who feel competent and confident in their roles create an environment that supports the learning of all young people. Discovery learning, attitude exploration, and learner-centered skill building activities ignite the desire among participants to seek healthy, safe and fulfilling relationships during adolesence and throughout adulthood.